Distinct and refined – come see why Greenwich Commons is considered Northeast Tampa’s “Melrose Place”. The newly designed centralized courtyard will quickly catch your attention. 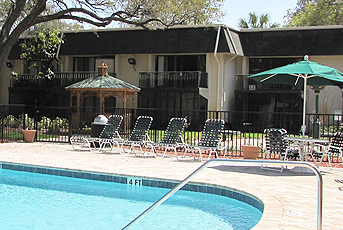 Conveniently located in close proximity to USF campus, major employers and shopping centers.